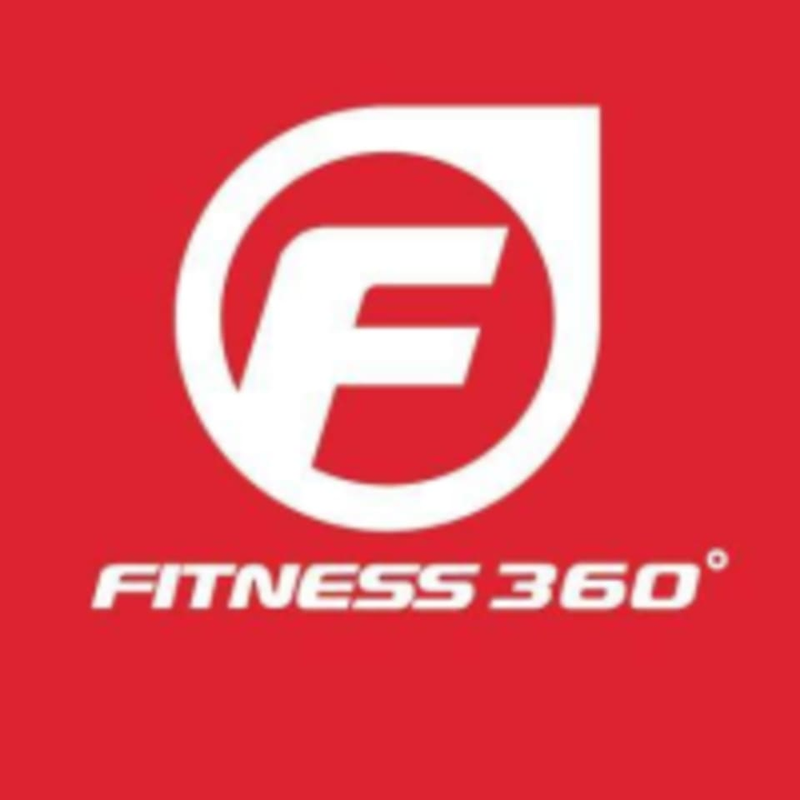 Start taking classes at Fitness 360 and other studios! Fitness 360 is providing health clubs that offer a world-class affordable fitness option reachable to absolutely everyone. Come in today to see how they can help you with your fitness goals! This facility is located on the Mezzanine Floor of the Mazaya Centre on Sheikh Zayed Rd. The receptionists were confused about classpass. I only had 5 mins to spare before class started, but they still had to fiddle around and get me to repeat my mobile number several times and then fill out a form. The facilities are worn out and not very well maintained. In fact it seemed a bit grubby and very crowded. But. Kate was a FABULOUS instructor and the class was full of friendly smiley women of all ages and sizes just having fun getting some exercise while dancing. Kate was easy to follow and her energy was infectious. I would definitely take another class with her again , although preferably somewhere else.